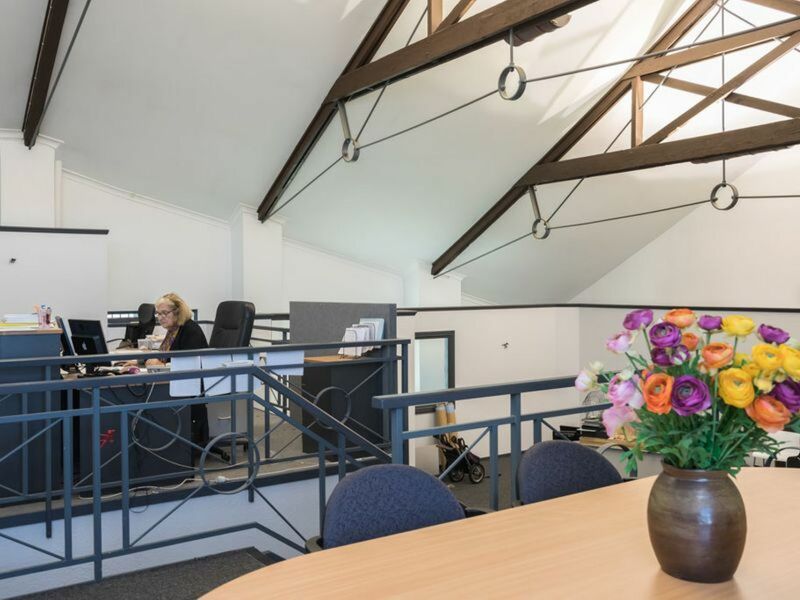 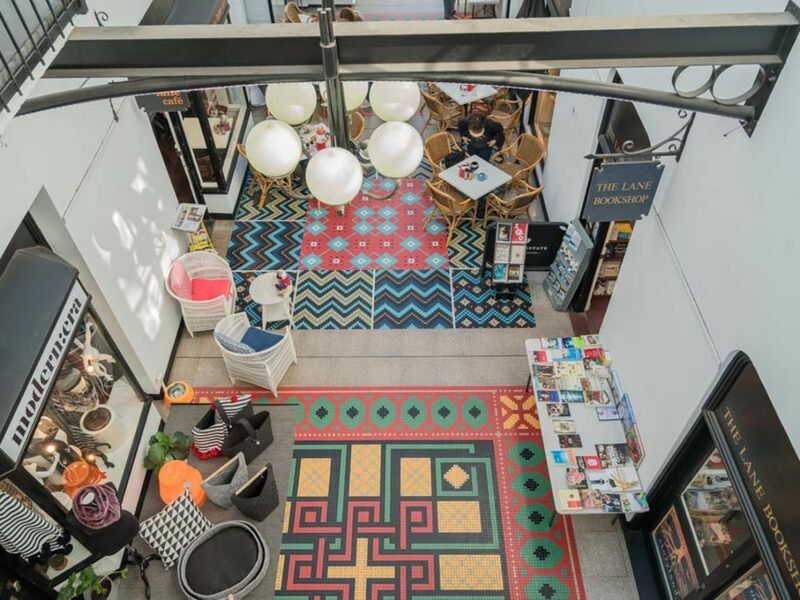 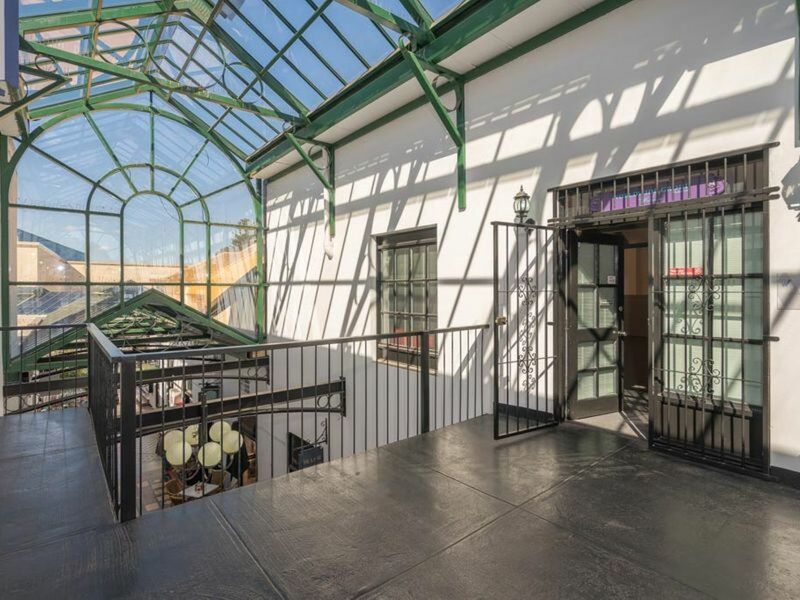 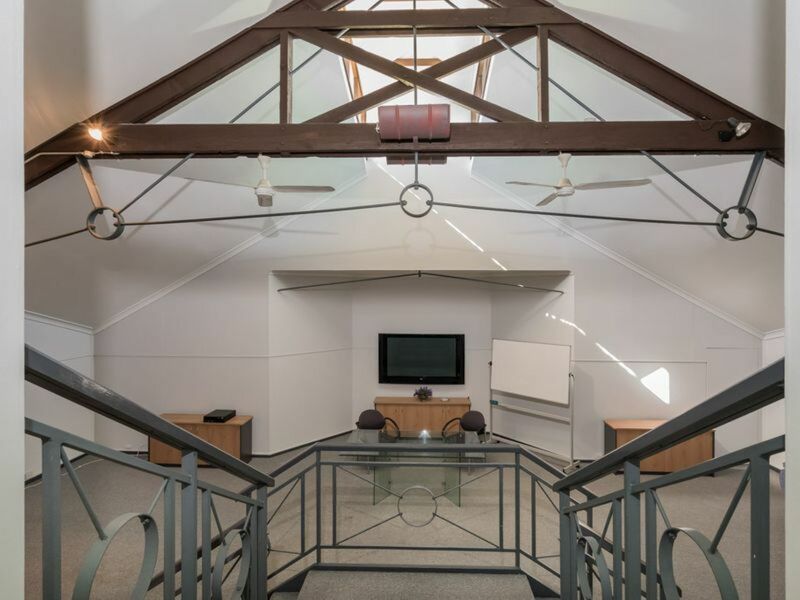 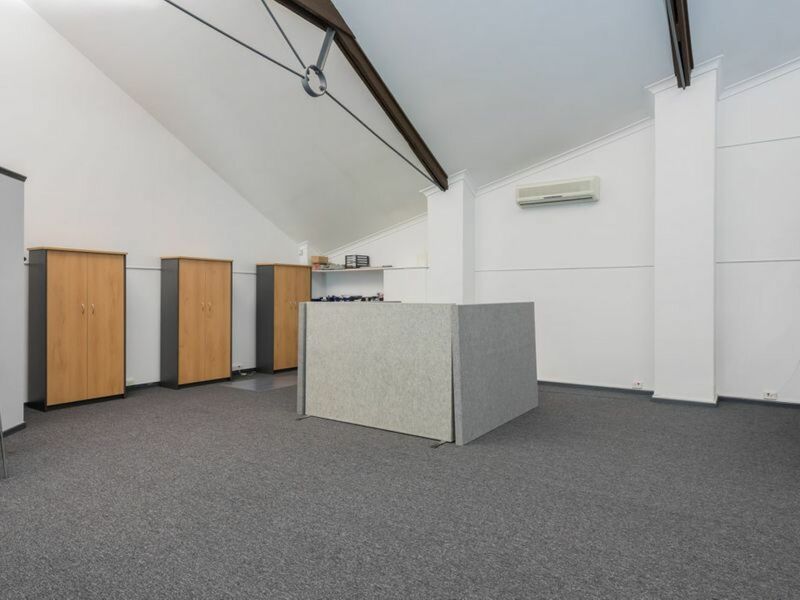 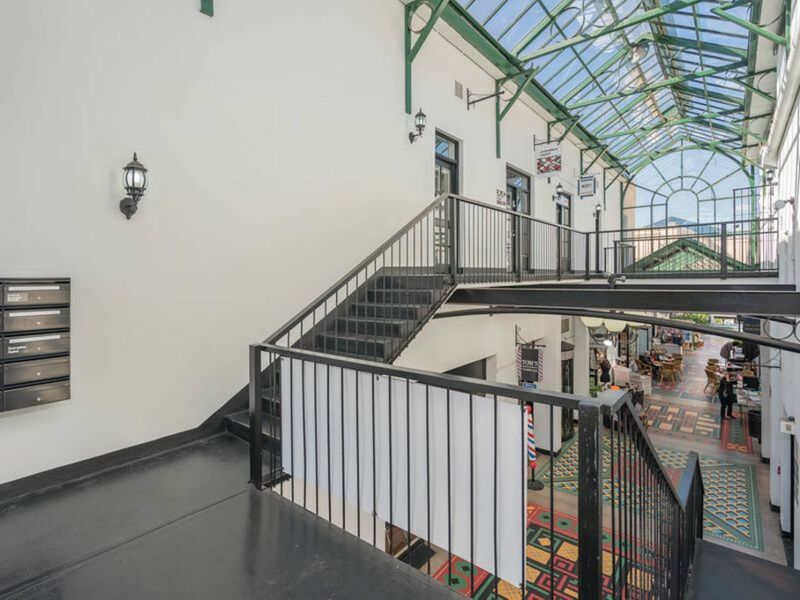 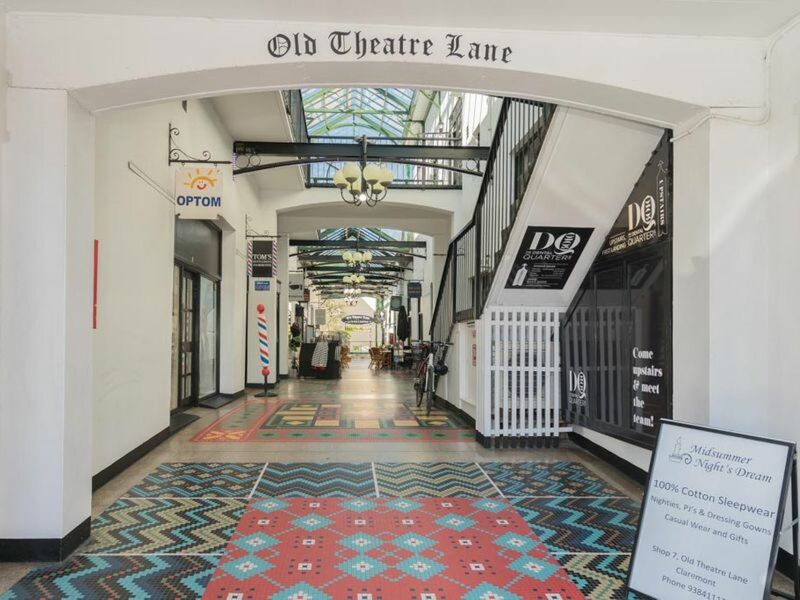 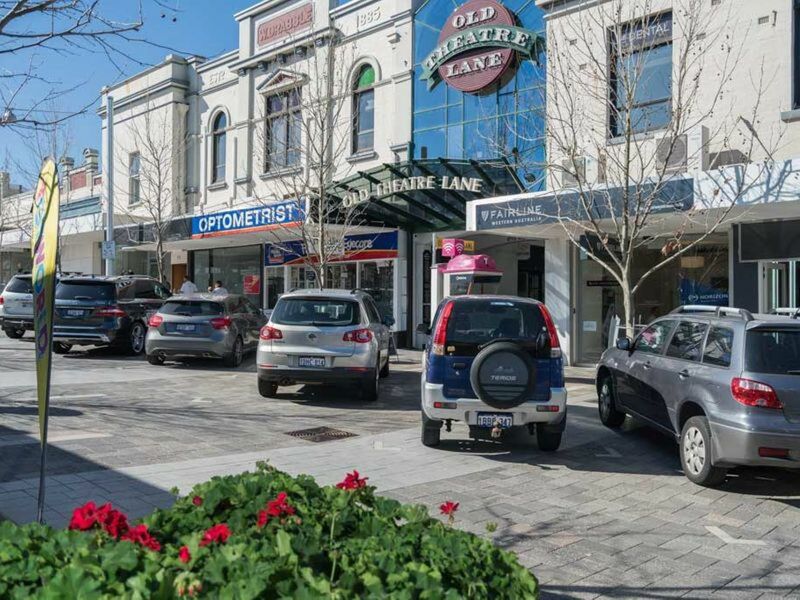 A rare opportunity within the tightly held Claremont Town Centre precinct. 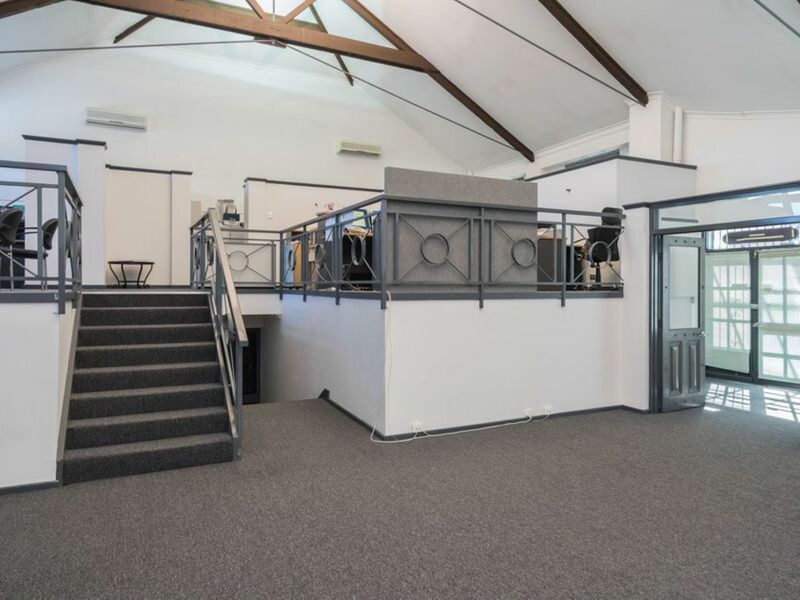 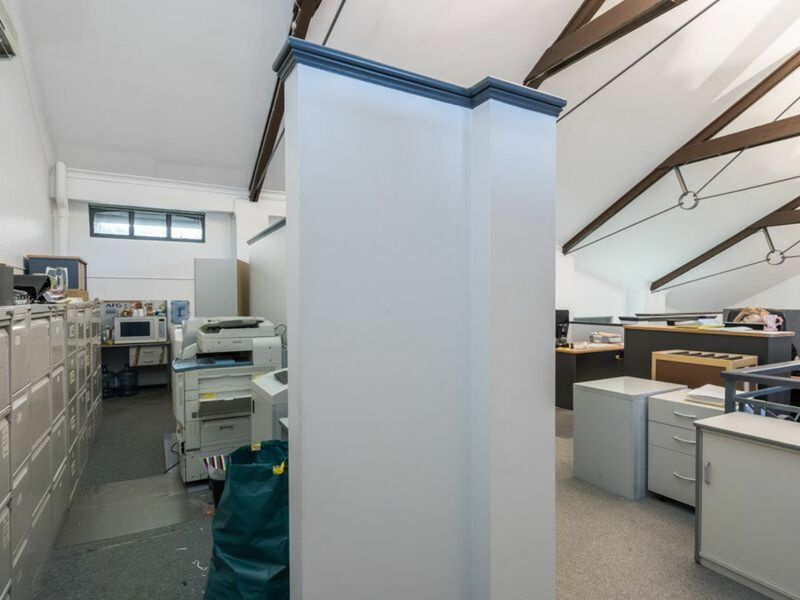 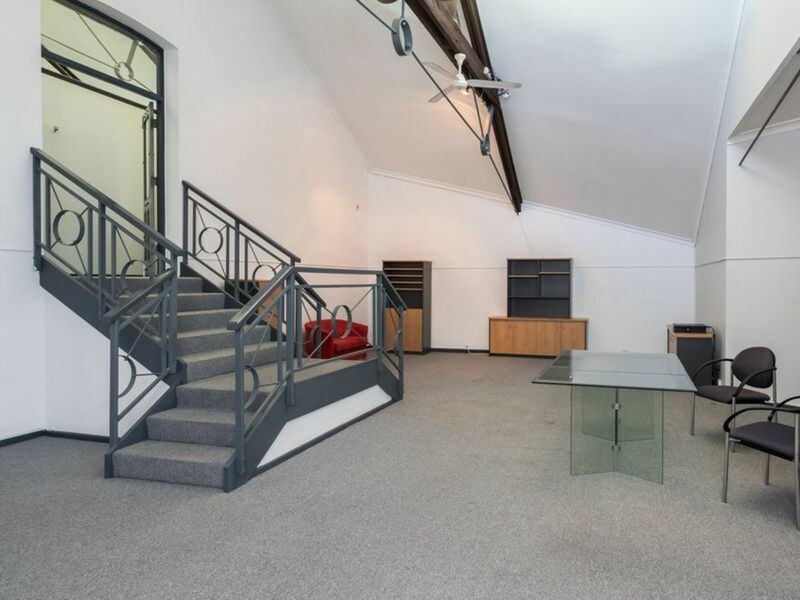 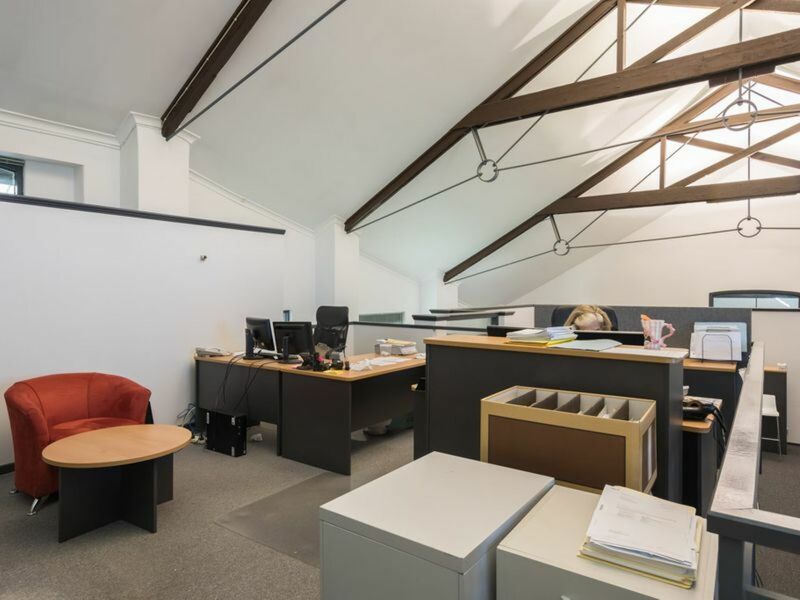 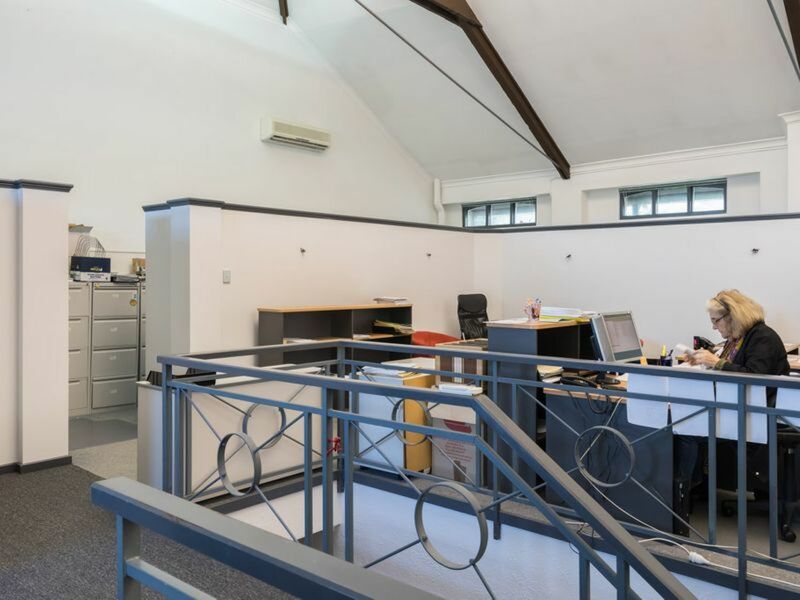 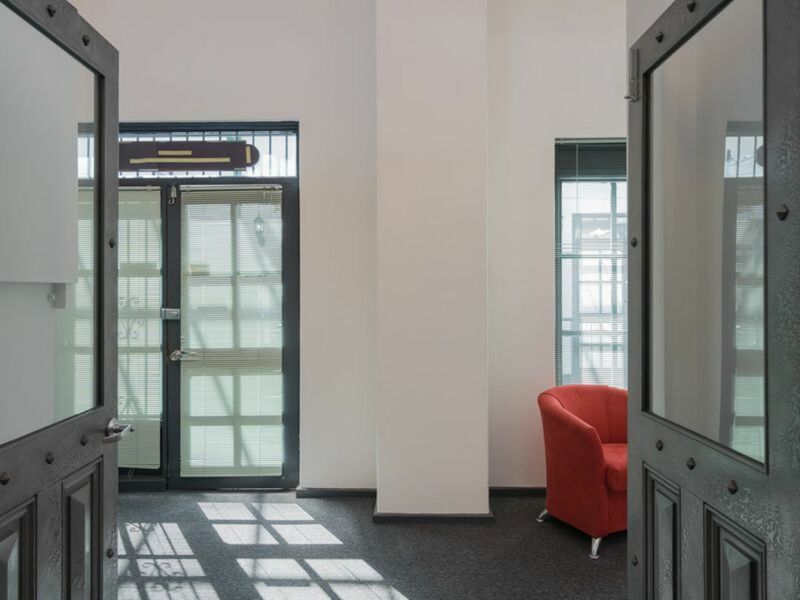 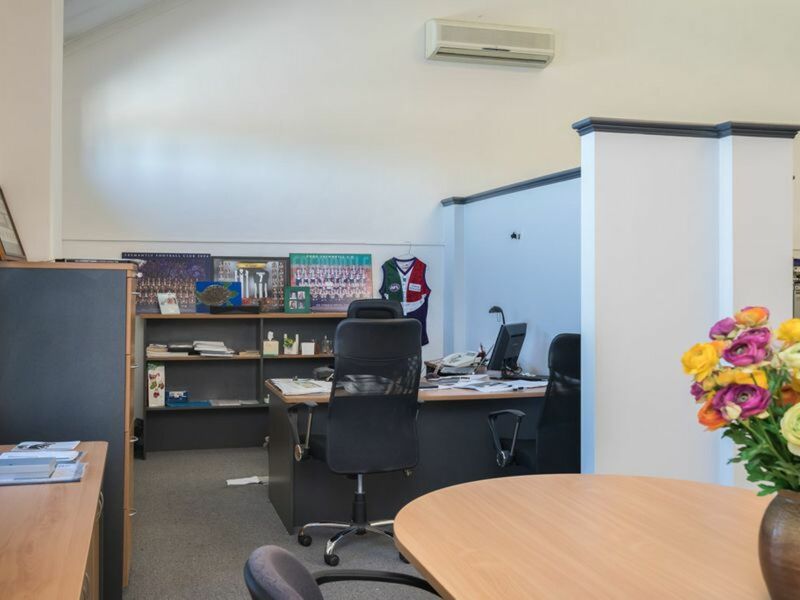 The property features an open plan configuration over three levels and is available immediately for lease. 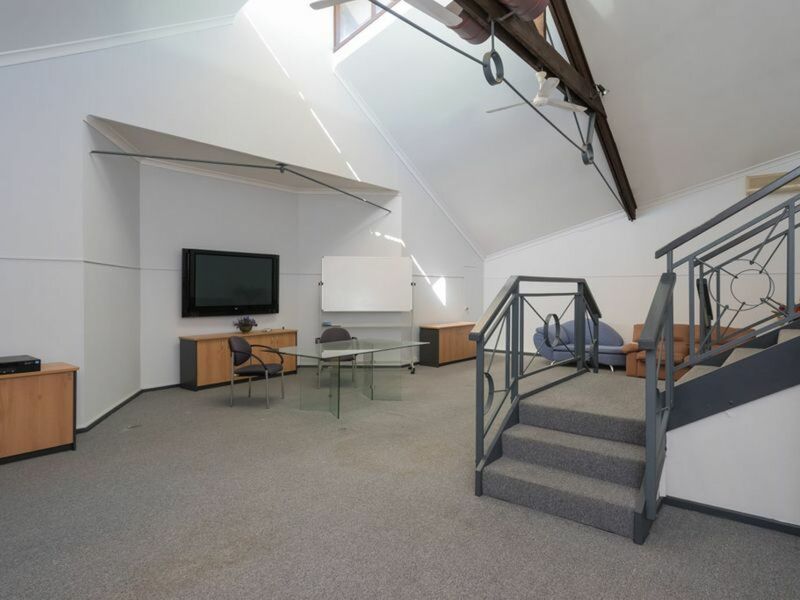 The property boasts high ceilings and excellent natural light and could suit a variety of uses (subject to council approval).